The Otodo adventure began when Eric Denoyer, former general director of SFR Numericable and passionate about technology wanted to democratize smart home automation the same way that broadband internet revolutionized the World Wide Web. Otodo’s mission is to provide THE universal smart home platform for service deployment from telecom manufacturers and operators. Thanks to Otodo people are able to connect every home electronics: new or older technology and compatible with all types of languages and brands. Otodo started from scratch and quickly built an ecosystem of several brands while connecting their devices to the Otodo One multi-protocol hub. The first integration of device protocols used traditional embedded software technology and the engineering team quickly realized they would need to implement a more efficient software development process to save time while implementing a large ecosystem as quickly as possible. The capabilities offered by MicroEJ, represented an ideal way to use programming languages in addition to an application store, to meet Otodo’s challenges. The IoT world is a fast-moving market and it is important to launch before everyone else. MicroEJ helped in implementing a rapid software development process and allowed Otodo to accelerate the implementation phase of device protocols. Developers were able to develop on a simulator without dealing with hardware tuning issues. Moreover, component-oriented software architecture was a perfect fit for device protocol support collections. As a result, it took only 3 months to develop the product (July to September 2017), and Otodo was comfortable to present the final product at CES 2018. – offer new services in the future, depending on competition and partnerships opportunities. Software developer’s efficiency is driven by the available tools combined with a robust software architecture design. As the number of device protocols increases and the complexity of interface to the cloud raises, Otodo found MicroEJ technology benefits to include reusing software components while eliminating hardware hassles thanks to virtualization. This capability decouples firmware and application software concerns. Software maintenance of connected devices generally uses FOTA (Firmware update Over The Air) to update embedded software. But firmware is often complex to validate when changes occurs like adding a new device protocol and frequent changes rapidly become a time consuming. The alternative solution would be to include all protocols before hub shipping but it would increases electronic costs due to extended memory usage. 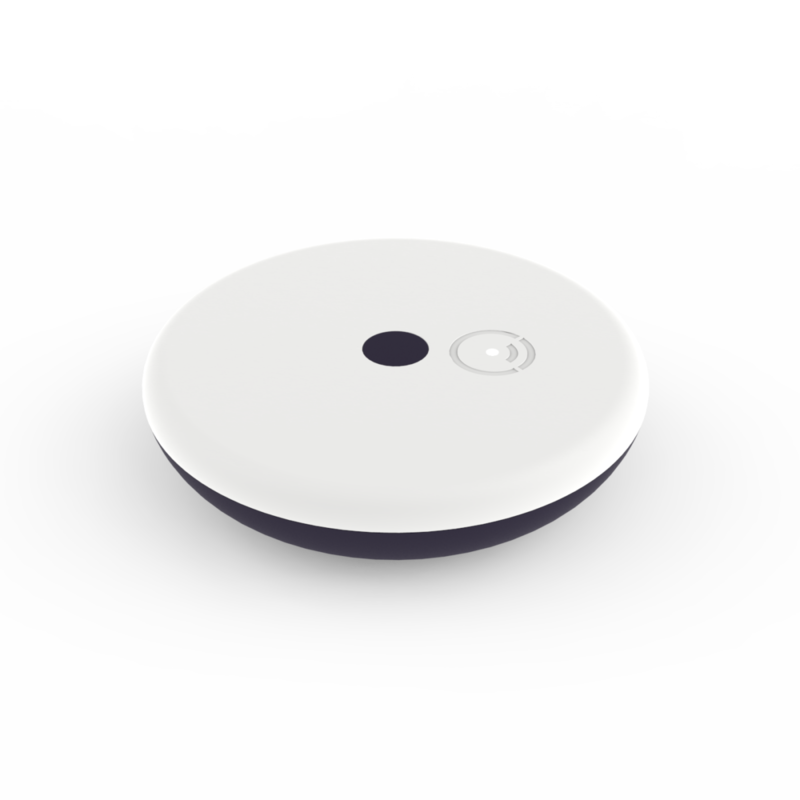 Otodo wanted to partially update their gateway by reducing the scope of firmware update. They were able to use the concept of partial update by considering each new protocol as an App available from their private application store powered by MicroEJ. The update of the gateway firmware is eventually reduced by a simple app installed from the Store, without impacting the rest of the gateway firmware. As a result, software management requires less engineering resources as firmware integration and validation complexity is reduced by the partial software update using APPs concepts. While using MicroEJ, Otodo considerably reduced its BoM, employee resources costs and can now sell its smart home product at an affordable cost to everyone.